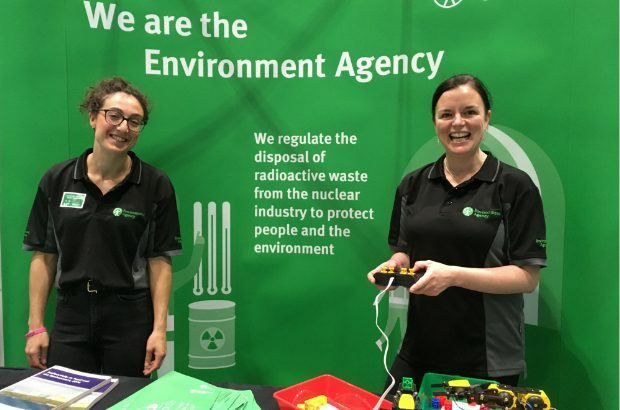 I lead our Legacy and Waste Team in our Radioactive Substances and Installations Regulation group, working with Government and our national partners. Amongst other things we support our regulation of the clean-up of old nuclear sites and the management of radioactive wastes. A key recent development that’s keeping us and others in the EA busy is the publication late last year of Government’s latest plans for ‘Implementing Geological Disposal’. The plans provide the basis for the launch of a programme that will reach out to communities across the country in the hope of finding a willing community to host something called a ‘Geological Disposal Facility’ (GDF). 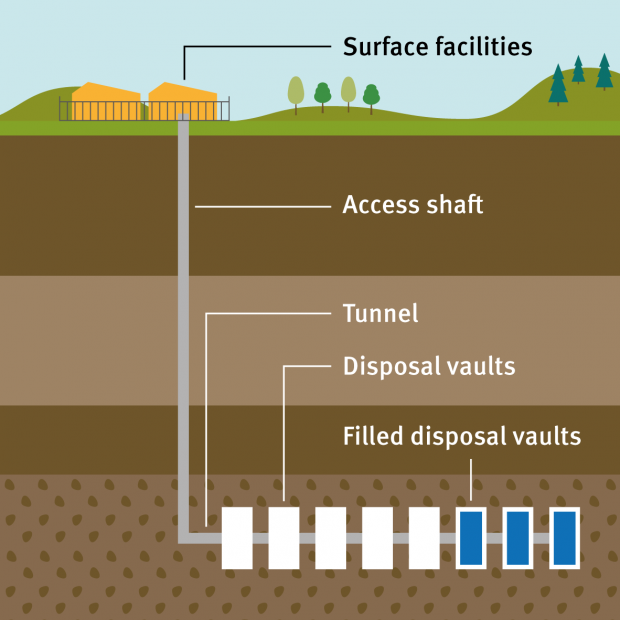 An organisation called RWM, the potential developer of a GDF, will be responsible for this programme which we’ll be supporting, helping explain our regulatory role with respect to radioactive waste management and geological disposal. We want to help communities understand what we do and how we regulate to ensure that any such development will meet our requirements for protection of people and the environment. So what is that all about? Well, the Environment Agency is responsible for regulating the disposal of radioactive wastes, whether from the nuclear industry, hospitals and universities or from other less well-known sources of radioactive wastes – such as the oil & gas and china clay industries. Most solid radioactive waste can be disposed of safely in the near-surface and this happens routinely at a number of sites around the UK. 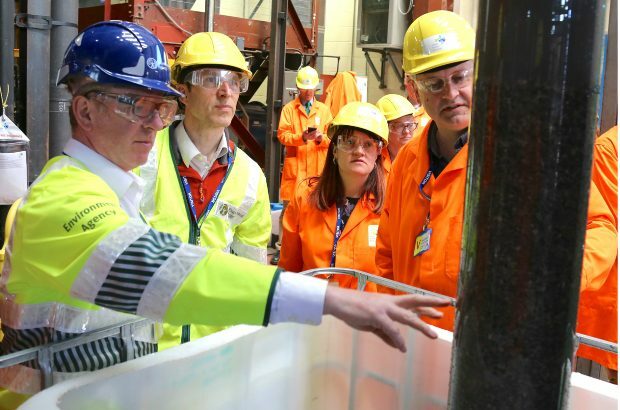 This includes at the Low Level Waste Repository in Cumbria and, for less radioactive waste, at landfills such as the East Northants Resource Management Facility in Northamptonshire. However, there’s a small volume of highly radioactive wastes that can’t be disposed of in the near-surface – mainly because they will take a very long time to ‘decay’ to levels that are safe. Consequently they need to be disposed at far greater depths into an engineered environment underground that will ensure that they are retained for as long as is necessary to ensure protection of people and the environment. This is what we refer to as ‘Geological Disposal’. The UK doesn’t have any such disposal route available at the moment. But I really hope that one day we’ll get one – because it will help ensure that we can dispose of these really hazardous wastes that otherwise need to continue to be stored at the surface – for many generations. But as much as we’d like to have a GDF - our role in the Environment Agency is not to simply permit any old ‘big hole in the ground’ but to ensure that the development and operation of any GDF is safe and robust – not only because of the potential radioactive impacts but also because of all the other non-radioactive issues that may be associated. You can read more about our work in our guide. What’s particularly important to us is that anyone wishing to dispose of radioactive waste has in place a robust Environmental Safety Case which satisfies our regulators and waste assessors, meeting the requirements that we’ve set out in our guidance. So watch this space. You’ll be hearing more about geological disposal soon. Have a look at RWM’s information about a GDF. And, if you’ve got any questions for us, please ask away. Email us at our new address for this project.